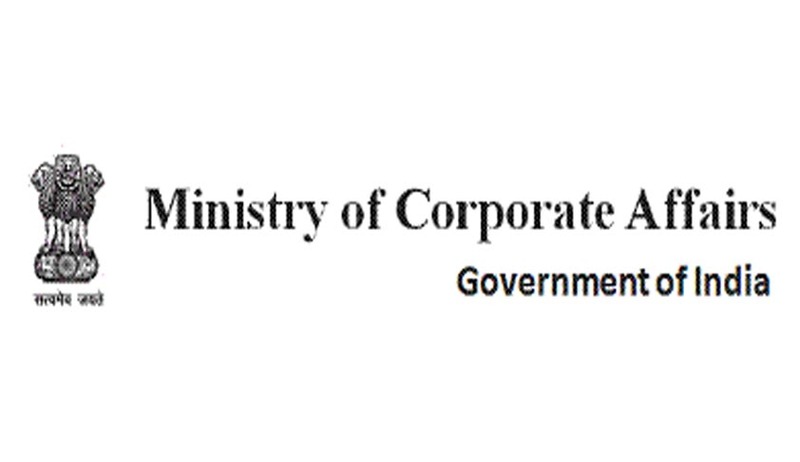 Taking a note of the instances where private entities are using the word 'National' in names while setting up companies or LLPs, the Corporate Affairs Ministry has come up with a latest move by stating that companies and limited liability partnership firms floated by private entities should not use the word 'National' in their names. Likewise, the Ministry has said only after no-objection certificates are received from concerned sectoral regulators, that words such as 'Bank', 'Stock Exchange' and 'Exchange' should be used. The Ministry has thus stated that no company should be allowed to get registered with the word 'National' as part of its title unless it is a government company and the central/state government(s) has a stake in it. This directive has to be followed strictly by all Registrar of Companies (RoCs) while registering companies. All stakeholders and Regional Directors, among others have issued a circular in this regard. For entities that want to have the word 'Bank' in their names, can be allowed to do so, only after they produce a 'No Objection Certificate' from the Reserve Bank of India. According to the circular, the word 'Stock Exchange' or 'Exchange' should be allowed in name of a company only where the promoters in this regard produce ‘No Objection Certificate’ from SEBI. Under the draft rules for new Companies Act, a proposal has been made by the government that new companies would not be allowed phonetic or spelling variations of existing names or similar-sounding words. According to the news rules, there is a restriction on the use of abbreviations and country and state names, except for some government units. Terms such as 'British India' and names of 'enemy' countries will not be allowed. A suggestion has been made by the government that while incorporating a company in the country a suggestive list of dos and don'ts has to be followed to ensure that names of companies suggest the nature of their businesses, to the extent possible. Besides, a list of words and combinations such as Board, Commission, Authority and Rashtrapatihas been drawn up by the ministry that can't be used without formersanction of the central government. Undertaking, National, Union, Central, Federal, Republic, President, Small Scale Industries, Khadi and Village Industries Corporation and Development Authority are the other words, which have been included in the list.